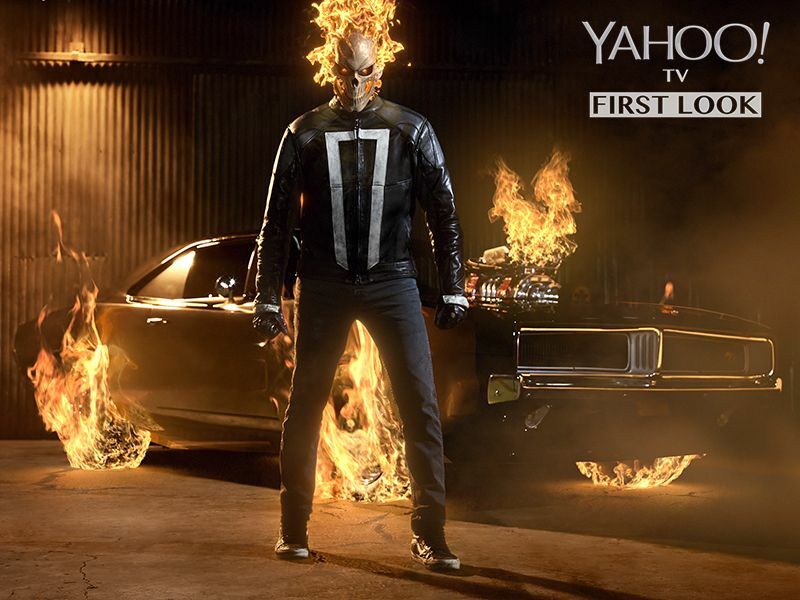 Marvel Entertainment and ABC have released two new promos for Marvel’s Agents of SHIELD Season 4 featuring Quake and Ghost Rider suiting up for their nightly vigilante romps. Check them out in the players below! Marvel’s Agents of SHIELD stars Clark Gregg as Director Phil Coulson, Ming-Na Wen as Agent Melinda May, Brett Dalton as Grant Ward, Chloe Bennet as Agent Daisy Johnson, Iain De Caestecker as Agent Leo Fitz, Elizabeth Henstridge as Agent Jemma Simmons, Nick Blood as Agent Lance Hunter, Adrianne Palicki as Agent Bobbi Morse, Henry Simmons as Agent Alphonso “Mack” MacKenzie and Luke Mitchell as Lincoln Campbell. 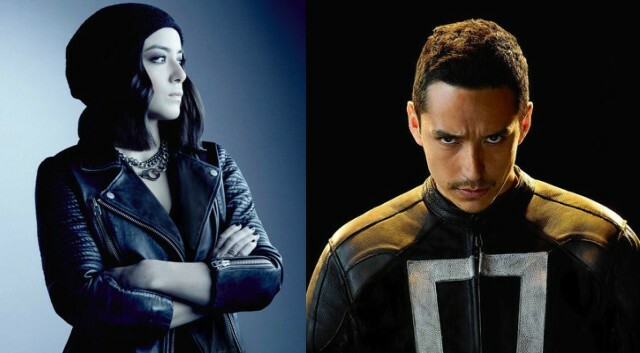 Gabriel Luna also joins hte cast for the fourth season as Robbie Reyes aka the spirit of vengeance, Ghost Rider.